Popular Liverpool Greek restaurant in Woolton run by a husband-and-wife team. 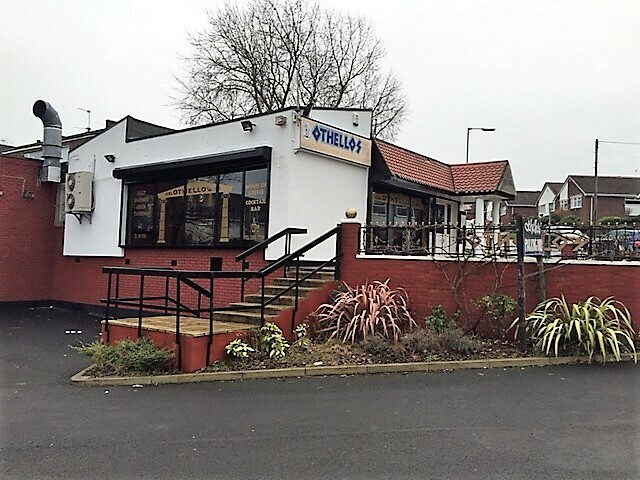 Othellos first opened in 2000 but was completely transformed by new owners Gerry and Maria who took over in 2004. 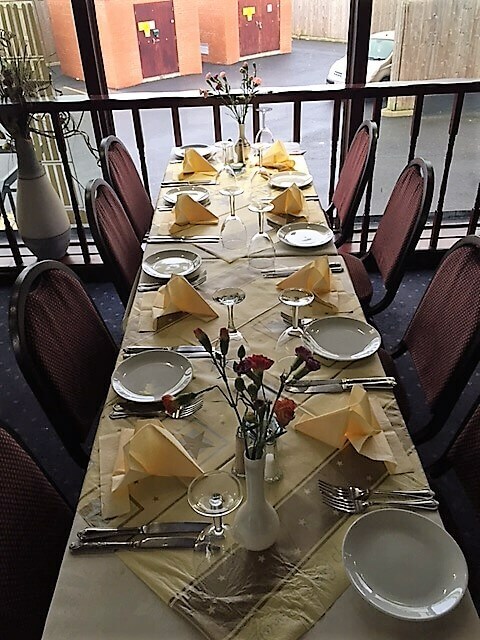 Gerry was voted the northwest's best Greek chef in Your Move magazine in 2005 and in 2006 the restaurant was completely refurbished, marrying classic Greek decor with a modern, airy and comfortable feel. 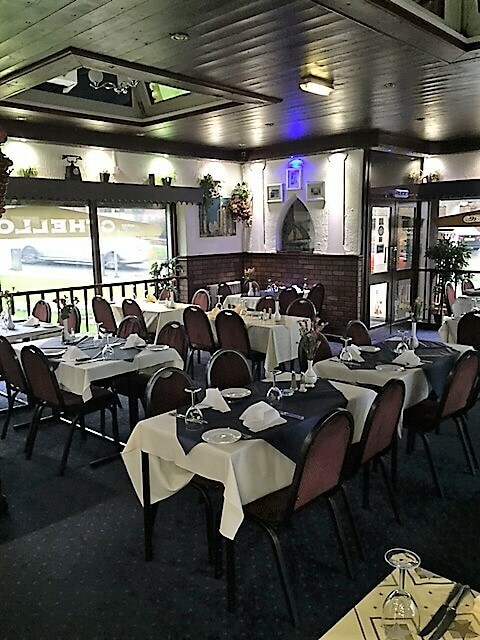 Boasting an extensive A La Carte menu which includes a wide variety of meat, fresh fish and vegetarian dishes, a childrens menu is now available every day for £7 including a soft drink of your choice. The restaurant is open 6 days a week from 4pm Tuesday to Saturday and 2:30pm - 10pm on Sundays (closed Mondays except bank holidays). 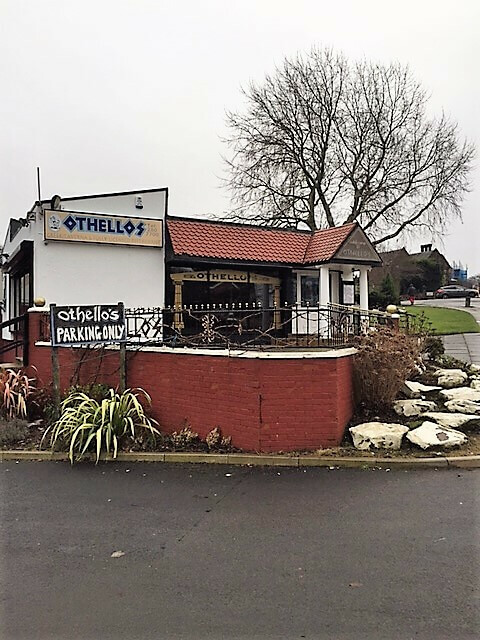 Othellos is now fully airconditioned. Special Early Evening Menu: 2 courses, £14.95; 3 courses, £15.95. Available 4pm-6.30pm Tuesday to Saturday and from 2pm to 6pm on Sundays. Eight of us visited Othellos tonight to celebrate a birthday party. The restaurant was warm and had a great atmosphere. We all commented on how good the food was. The service was great. Maria couldn't do enough for us. 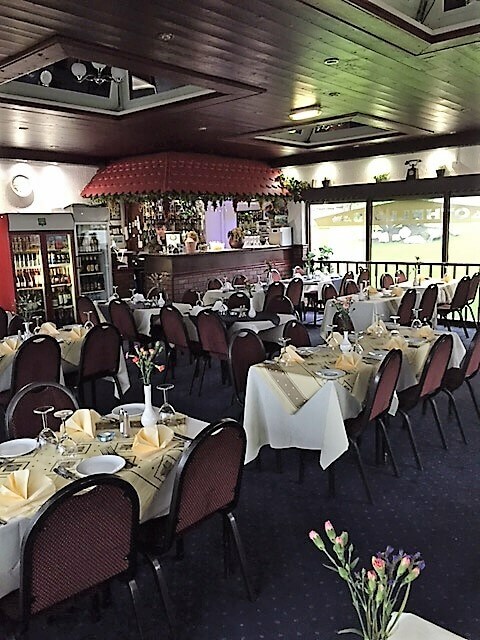 We said how much we had enjoyed it and thanked the staff for their attention and service. We had a really great evening, and will definitely being back there again. I went to Othellos restaurant for the first time. It was our anniversary and you could not fault the food and service it was excellent and very pleasant surroundings. We will be definitely going back again. We went for a meal here last weekend for the first time with our children to celebrate exam results and absolutely adored it . Food excellent staff wonderful could not wait to go back, so we did this weekend with friends and again had a fabulous time. Cannot recommend this place highly enough . We tried Othellos for the first time last night and have to say the meal was fantastic. Our 2 young kids loved the kalamari and the kebabs. We would also recommend the Klefticon which fell off the bone and the Stiffado which my wife said was the best she had ever tasted. The portion sizes are very generous and the price is very reasonable. We will be back soon. 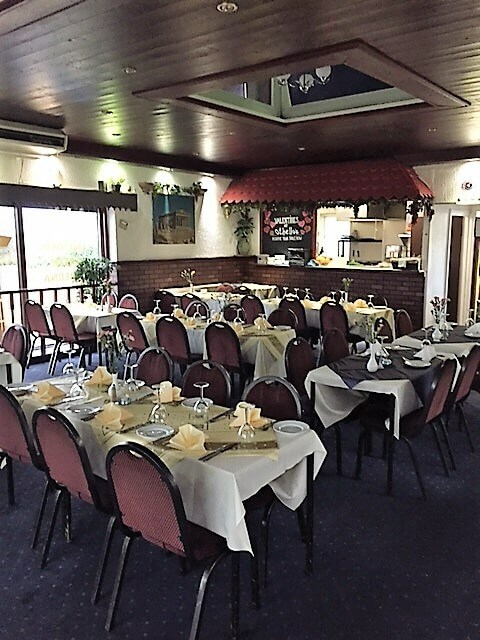 We went to Othellos for a friends wedding meal and had a great time. My wife is half Greek Cypriot so we eat a lot of meals in Greek restaurants and the standard in Othellos was as good as I have had in this country. The food, drinks, atmosphere and service were all excellent and we will return soon. Me and my partner eat here quite regularly . The food is fantastic the staff are friendly and the restaurant is clean and has a nice greek feel . It is by far our favourite place to eat. Went for our daughter's birthday and we were so looked after. We had a fantastic night the food was as always gorgeous. Thank you.